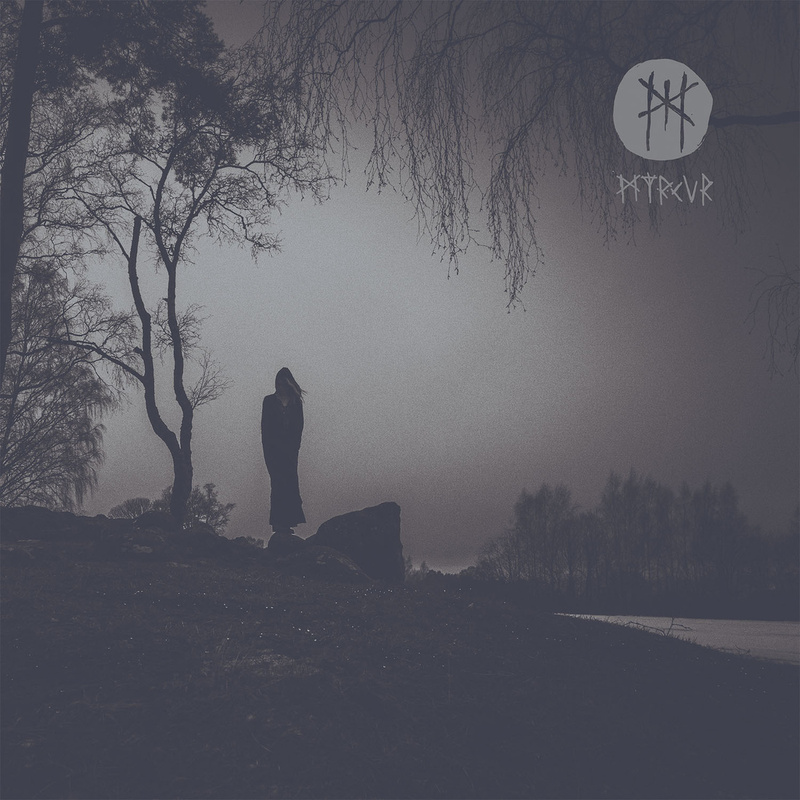 “MYRKUR's musical approach is really strange and unique. It sounds as if a horde of orks tries to conquer the fairy island Avalon. They mix angelic and spheric female voices with harsh and noisy black metal. I like most the mystic songs, where the fairy dominates, like in "Onde Børn" or in short tracks like "Vølvens spådom".